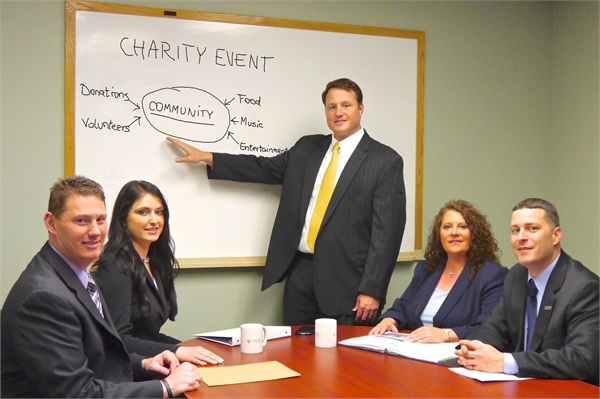 Euclid Financial Services LLC hosts charity events to help and support our community. Our goal is to plan events that people can truly enjoy while supporting a good cause. Our events feature DJs, live bands, good food, plenty of prizes and gives-a-ways, VIP tent for our clients, plus so much more. Every year Euclid hosts Charity Car Show benefiting the Wounded Warrior Project. You can advertise your business with exhibition booths and banner sponsorship, or by donating your goods and promotional items. The events are lots of fun! Come out to support our Troops and our community! The Euclid Sewing Committee Needs YOU! 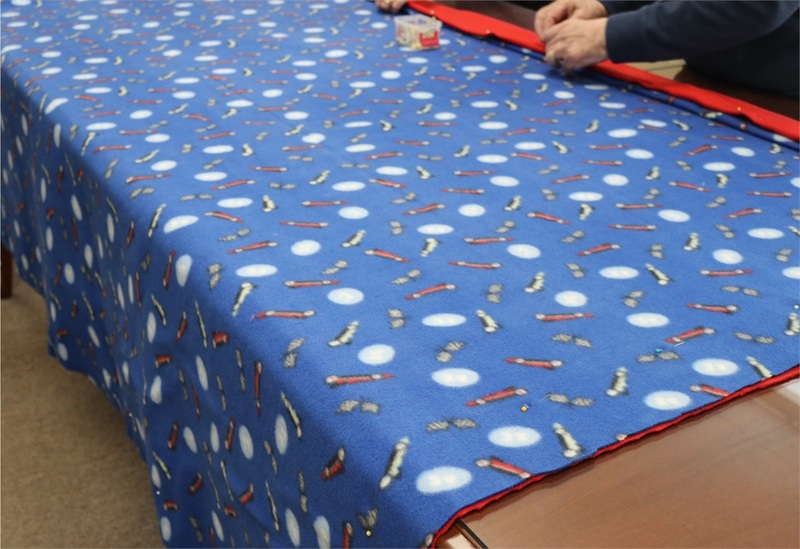 Our 2019 Sewing Committee is coming together and will be making lap blankets to benefit the cancer patients of Dana- Farber Cancer Institute. We are calling all friends, families, and communities to volunteer and come together! Please join us for whichever days’ work best for you! We are still in need of materials and volunteers to help towards this and we encourage you to get involved. No special skills necessary! You have the option to pin, cut, sew, or just donate. 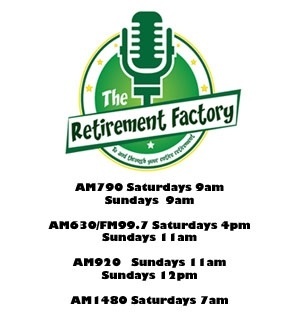 We will be meeting every Monday from 9 AM - 11 AM, and every other Saturday also from 9 AM - 11 AM. Check our newsletter for any updates regarding these meetings!